David Graeber (1961- ) is an anarchist, anthropologist, and activist who currently holds a professorship in anthropology at the London School of Economics. Graeber has written extensively on theories of value, social theory, direct action, and ethnographic theory. He participated in the Occupy movement and is a member of the Industrial Workers of the World. In this essay, Graeber links the psychological impulses of bullying--both of bullies and of passive observers of bullying--to structures of power inherent within hierarchical authority. He contends that from a young age, we are socialized to side with bullies and against victims, and we are socialized to see victims as either deserving their punishment or of having the same moral worth as the bullies themselves. Gracchus Babeuf was a French radical during the days of the French Revolution. He was an early advocate for political, social and economic equality and was opposed to the increasingly corrupt ruling Directory. The group dubbed the Conspiracy of Equals was exposed in December 1796, resulting in the execution of Babeuf and many of his supporters in 1797. In this series of essays, Murray Bookchin balances his ecological and anarchist vision with the promising opportunities of a “post-scarcity” era. Technological advances during the 20th century have expanded production in the pursuit of corporate profit at the expense of human need and ecological sustainability. New possibilities for human freedom must combine an ecological outlook with the dissolution of hierarchical social relations, capitalism and canonical political orientation. Bookchin’s utopian vision, rooted in the realities of contemporary society, remains refreshingly pragmatic. Bookchin makes a trenchant analysis of modern society and offers a pointed, provocative discussion of the ecological crisis. Ōsugi Sakae was a Japanese Anarchist born in 1885. In addition to study socialism and the works of Bakunin and Kropotkin-whose autobiography he translated into Japanese- he taught himself several langauges including Italian, Esperanto, English, Russian, French and German. He was imprisoned many times throughout his life for anti government activities, including taking part in a protest in 1906 against high trolley fairs. He was spared from execution during the High treason incident which claimed the lives of other prominent Japanese Anarchists, because he was already in prison for taking part in a demonstration during the earlier Red Flag incident. He was killed in 1923 in the aftermath of the Kanto earthquake when police and right wing gangs took advantage of the chaos to kill many anti government activists and ethnic Chinese and Koreans. Full text of this essay: https://books.google.co.uk/books? Howard Zinn (1922-2010) was an American historian, anarchist, and activist. He authored 20 books, including "A People's History of the United States," one of the most influential and controversial books of the twentieth century. Zinn had the audacity to write about historically marginalized peoples, and he took great pains to write about history from their perspectives. In this essay, excerpted from the book "A Power Governments Cannot Suppress," Zinn explores how the political elites of the US ignore and silence discussions of class, thereby denying how all of American history is littered with class struggle. Zinn concludes the essay by calling for large and unified social movements of the working and exploited classes to overthrow the ruling class that controls the US government. This reading is dedicated to Heather Heyer, an antifascist activist whose life was cut short by a neo-Nazi in Charlottesville, Virginia on August 12, 2017. This audio is also dedicated to all the people who have ever been killed or injured in the struggle against fascism. We stand with you in solidarity. Rest in power, comrades. Howard Zinn (1922-2010) was an American historian, anarchist, and activist. He authored 20 books, including "A People's History of the United States," one of the most influential and controversial books of the twentieth century. Zinn had the audacity to write about historically marginalized peoples, and he took great pains to write about history from their perspectives. 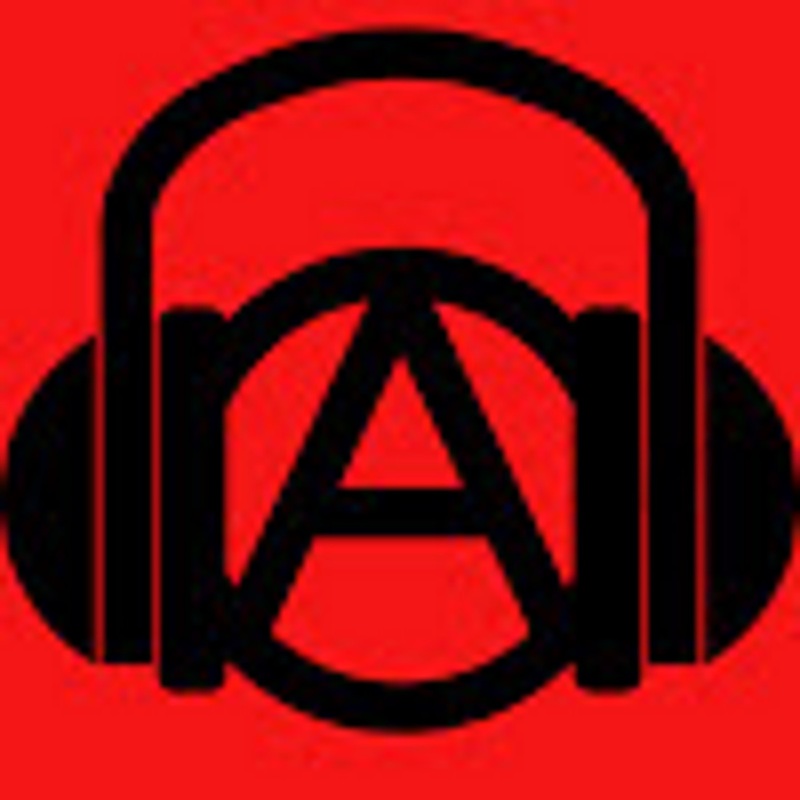 In this interview, Zinn explores the histories of some of the anarchist and anarchist-inspired groups in the US, as well as the state of anarchism both in America and internationally. Emma Goldman (1869-1940) was an anarchist political theorist, activist, and writer. Her work influenced numerous political and social movements in the US and Europe, especially for anarchism, feminism, atheism, anti-imperialism, anti-militarism, and anti-capitalism. 'One of the first questions people often ask when they are introduced to one another in our society is “what do you do?” This is more than just polite small talk — it is an indication of the immense importance work has for us. "Social ecology is based on the conviction that nearly all of our present ecological problems originate in deep-seated social problems. It follows, from this view, that these ecological problems cannot be understood, let alone solved, without a careful understanding of our existing society".